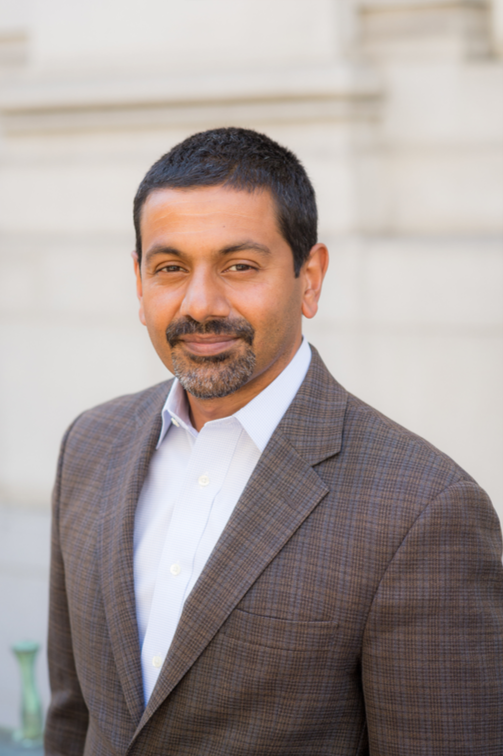 Dr. Arun Ramanathan has a stellar track record of leading and growing organizations, as well as extensive practical experience in a variety of public education settings. He leads Pivot Learning, the largest nonprofit provider of technical assistance in the areas of leadership development, teaching and learning, and education finance to school districts in California. With a staff of over 100 education experts, Pivot has worked with more than 250 districts since 2011 and nearly 80 in the last year alone, including a number of districts outside California.